Our food production and consumption has a large impact on greenhouse gases and consequently climate change. 8.3 million tonnes of food is thrown away by households in the UK every year. If we all stop wasting food that could have been eaten, the CO₂ reduction would be the equivalent of taking one in four cars off the road. More locally produced products will have less transportation requirement and, therefore, less greenhouse gases associated with them. The food system accounts for up to 40% of all UK road freight. Food miles have now risen near the top of eco-friendly food considerations because large volumes of fossil fuels are used in growing, processing, packaging, and transporting food. The fewer miles from farm to table, the better. Organic grapes from Peru might taste good in the dead of winter, but consider the pollution caused by flying them to wherever you are. Whenever possible, Ecofrenzy recommend buying from a community supported agriculture (CSA) co-op, buying from local farmers’ markets or purchasing directly from farmers themselves. 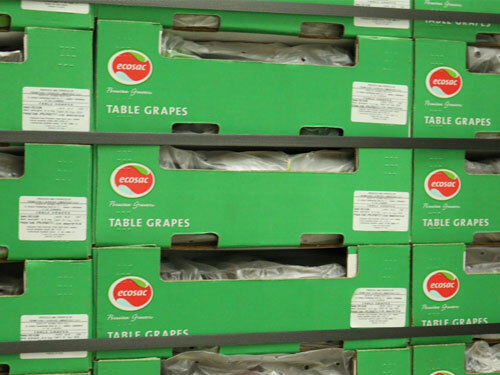 Grapes ready for export from Peru. A pint of skimmed milk has a carbon footprint of 716 grams – 71.5% of Greenhouse gases (GHGs) are produced during production; 9.2% during processing; 14.4% in distribution and retail; and 4.9% during use and end of life. 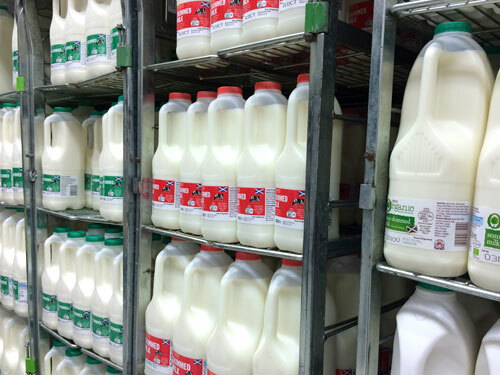 A pint of semi-skimmed milk has a carbon footprint of 789g – 73.1% during production; 9.4% in processing; 13.1% during distribution and retail; and 4.4% at use and end of life. A pint of whole milk has a carbon footprint of 916 grams – 75.2% during production; 9.7% in processing; 11.2% in distribution and retail; and 3.8% during use and end of life. Milk has such a high carbon dioxide imprint because cows use up a lot of energy keeping warm and moving around rather than making milk and beef. They also produce a lot of methane (CH₄), a greenhouse gas 24 times more potent than carbon dioxide. The plant diet of cows is high in cellulose, which cannot be digested by the cow itself. However, they have a symbiotic relationship with colonies of microorganisms, called methanogens, which live in their gut and break down the cellulose into carbohydrates. These carbohydrates provide both the microbial community and the cow with an energy source. Methane is produced as a by-product of this process. A dairy cow belches around 600 litres of methane a day. In a year that is enough energy to drive an average car for 2,000 miles. From ONE cow. To help reduce the Greenhouse Gases buy local milk in re-used glass bottles, this is better than buying milk that has travelled a long way in a plastic bottle. The following comes from The Carbon Footprint of Everything by Mike Berners Lee. 600g CO₂ per kilo grown in season in your own country. 7.2kg CO₂ per kilo grown out of season and flown in. 0.25kg CO₂ locally grown in season in your own country. 0.3kg CO₂ average, grown in your country at any time. 1kg CO₂ shipped in from abroad, baby carrots. Try and favour locally grown mis-shapen specimens to help avoid wastage. 300g CO₂ locally brewed cask ale at the pub. 500g CO₂ local bottled beer from a shop, or a pint of imported beer in the pub. 900g CO₂ bottled beer in a shop, transported long distance (the extra weight of the bottle increases the CO₂ imprint). For home consumption, cans are better than bottles as long as you recycle them. 82g CO₂ traditional Scottish porridge, made with water. 300g CO₂ made with half milk, half water. 550g CO₂ made with full milk and sweetened. 50g CO₂ imprint from a 60g ice lolly from the supermarket, eaten on the day of purchase. 500g CO₂ imprint from a big dairy ice cream from a van. 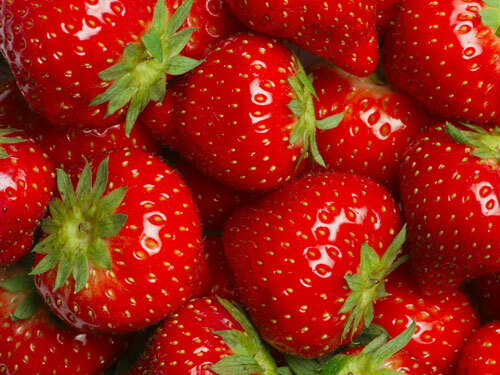 Importing strawberries produces 7.2kg CO₂ per kilo. 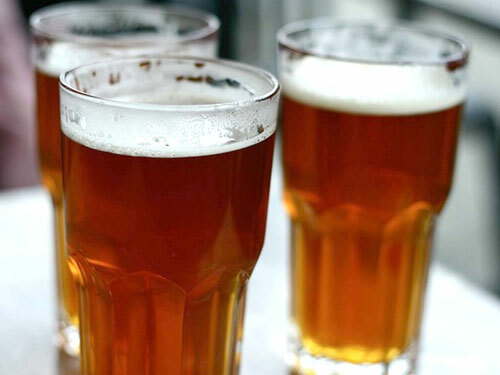 A locally brewed cask ale produces 1/3 of the CO₂ of an imported bottled beer. Food waste specialist Biogen Greenfinch ran a trial with UK hotel and restaurant group Whitbread, which estimated that food waste made up a quarter of the waste stream from its restaurants. Twelve outlets – mainly Whitbread’s Table Table brand – were chosen for the trial. Staff were trained to segregate food waste from the general waste stream, and the collected food waste was taken to an anaerobic digester for recycling. ​By the end of the trial, food waste from approximately 300 Whitbread outlets was diverted from landfill, saving over 3 million kilograms of carbon emissions. 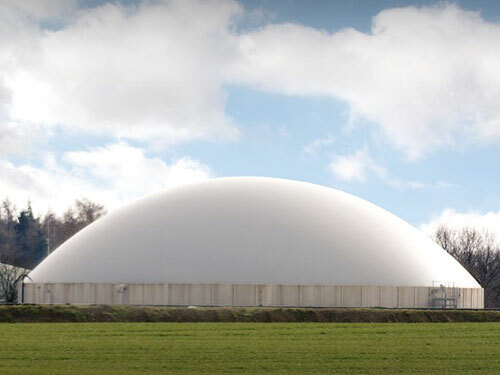 Anaerobic digesters save huge volumes of carbon emissions.